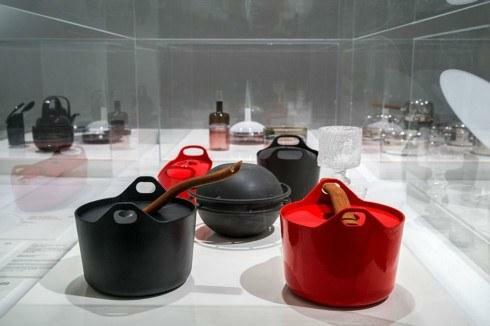 Timo Sarpaneva is the focus of an exhibition at the Design Museum in Helsinki, Finland. 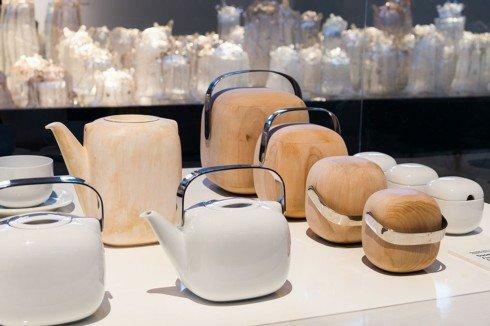 He has had enormous influence on two of our Smart Brands partners Iittala and Rosenthal. 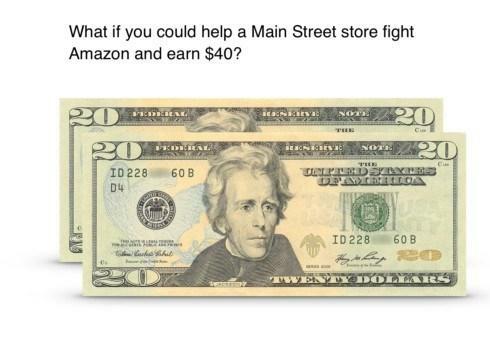 Do you know a shop owner that needs help competing against Amazon? Good news: Bridge will pay you to help. 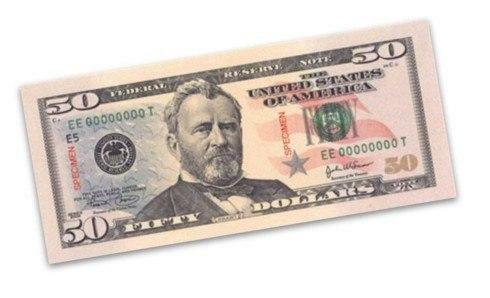 Bridge will give you $40 for referring a new retailer who signs up for a free Bridge account in the month of June. How can you get your $40? 1. 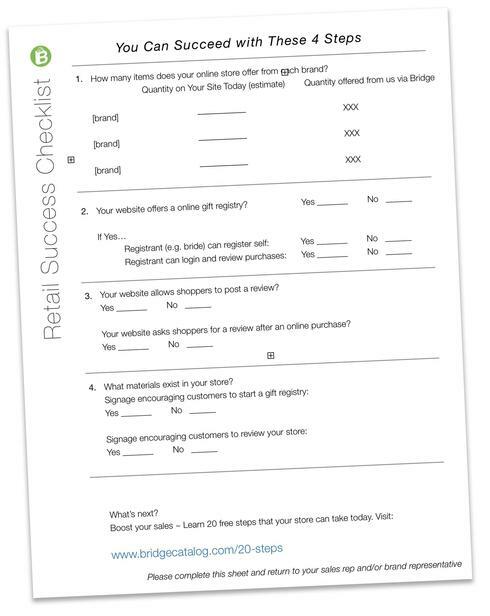 Email us the name of the store. Please include a contact name. 2. That's it. We'll take it from there. Please find our updated pricing for the Bridge service here. This updated pricing will take effect July 1st, 2018. In some areas, Bridge is giving your business notably more. 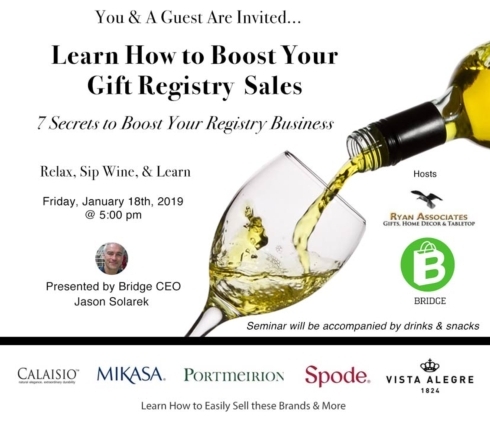 For example, in April of 2017 Bridge offered your business 10 Smart Brands for $59. 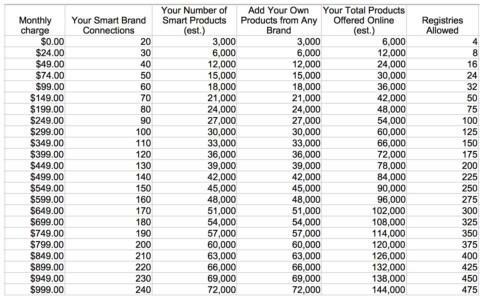 In May of 2018, Bridge is providing your business with the product data from 40 Smart Brands for $49. In sum, you can receive 400 percent more product data yet pay 17% less. 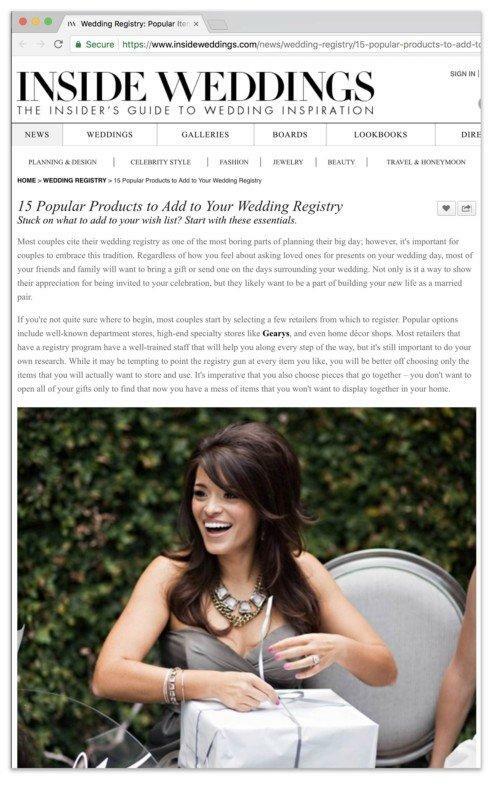 In the article, items #7 and #8 (respectively) are Anna Weatherly's Simply Anna dinnerware and Waterford's Lismore Tall stemware. We're happy to share that Bridge is giving retailers access to 500% more Smart Products for free. If you're subscribing to a paid plan, you're now just paying $.01 per item. Please check out this chart comparing our pricing from last year vs this year. 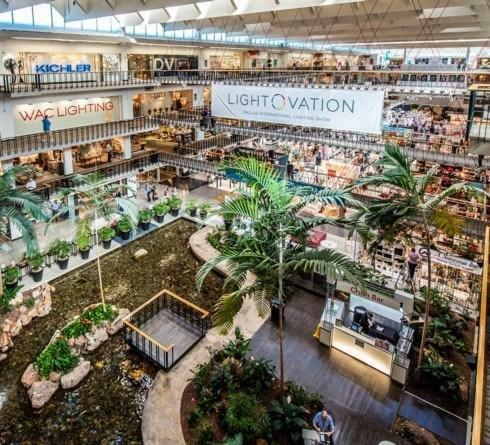 + Bridge is giving retailers 500% more Smart Products for free. 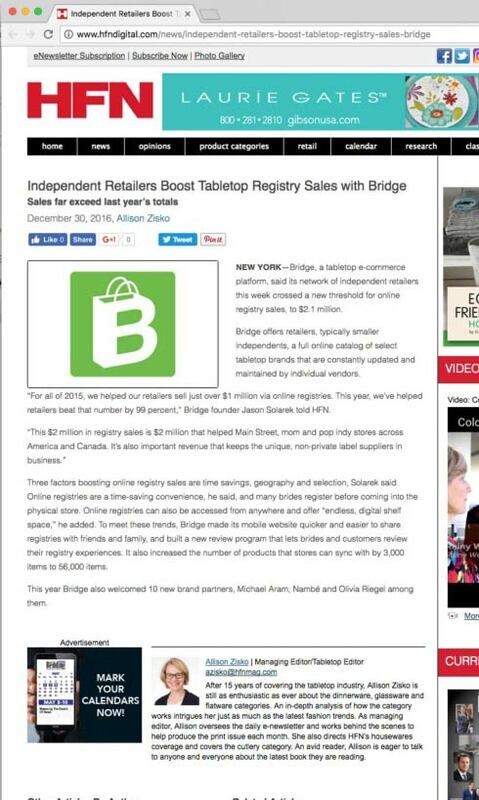 + With $49/month plan, Bridge is giving retailers 200% more products for free and we reduced the price 17%. Are you ready for 2018? We’re getting ready here. We’re beefing up our staff and hardware to serve the rush to shop online. In 2017, orders via the network grew 89% year over year. 2018 will bring another 89% growth spurt if we work hard. 1. Bridge is updating its pricing for brands in 2018. Christmas is coming early for some Bridge retailers: we're giving you more Smart Brands for less money. 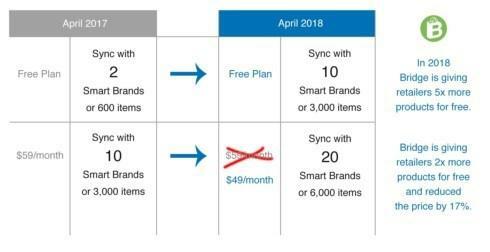 Your Smart Brand subscription is getting a free upgrade. 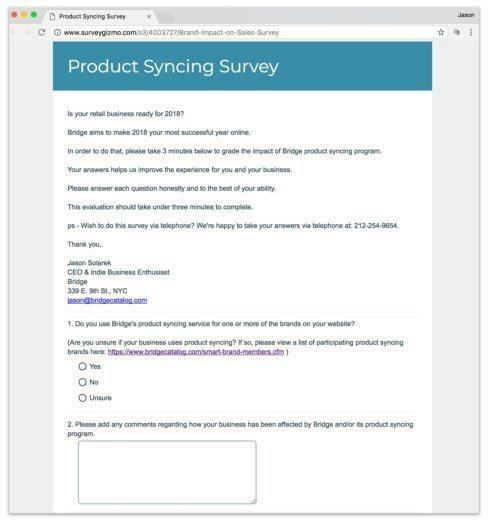 Do you use Bridge's product syncing service? If so, please share your thoughts about it in our survey. Want to work with a rep that makes your life easier? Try Mark Andersen at Welcome Home. 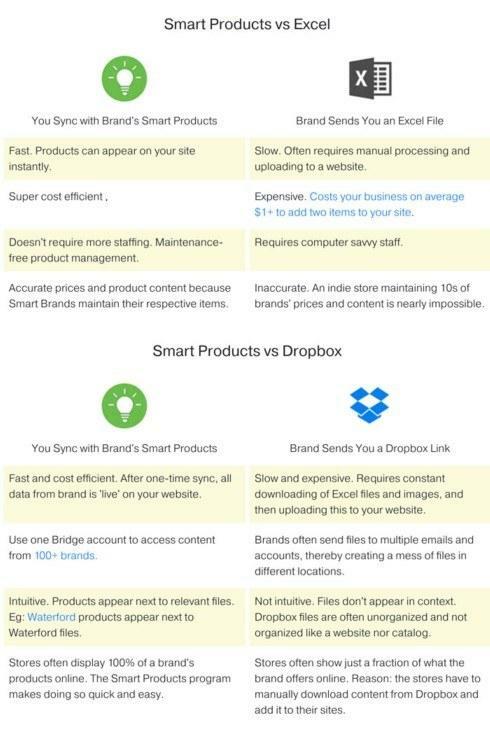 Mark offers many Smart Brands from Bridge--thereby reducing your time in front of a computer. 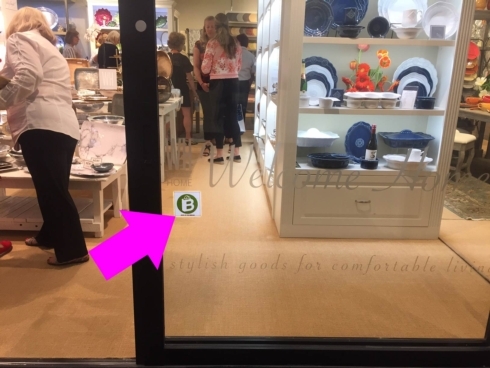 Welcome Home's Smart Brands include: Annieglass, Salisbury, Julia Knight, and Skyros. Bridge Smart brands are rocking the pages of Elle Decor this month. 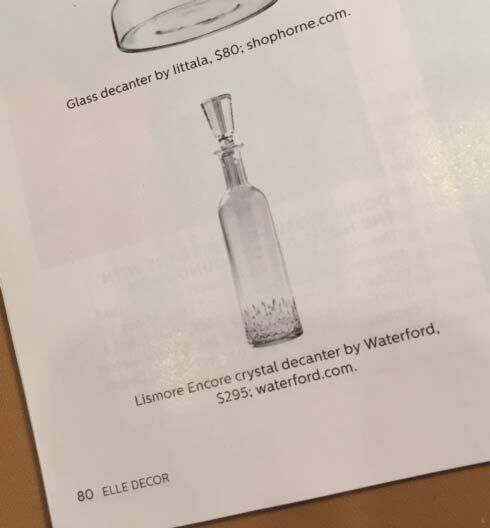 Shown above Waterford's Lismore Encore crystal decanter from the December issue. 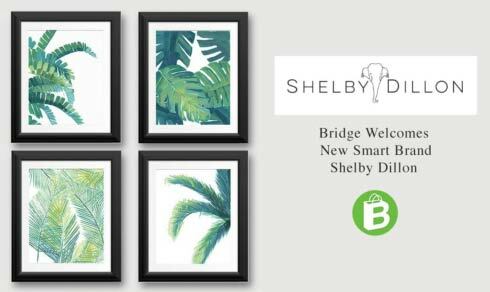 Bridge welcomes Shelby Dillon to the roster of Smart Brands.